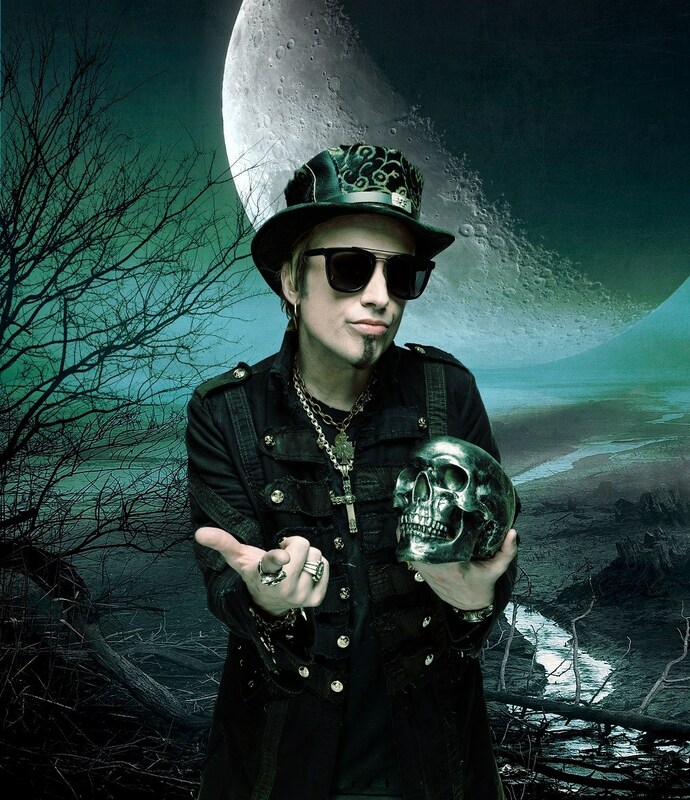 After delivering one of 2016’s most exceptional metal albums in Avantasia’s Ghostlights, band mastermind Tobias Sammet planned to take some time off. He’s spent the last 27 years fronting Edguy, the power metal band he started at 14 with guitarist Jens Ludwig. He’s also spent the last 20 years creating his ongoing rock opera, Avantasia. Between the two projects he has written and recorded 18 studio albums, and toured the world extensively. If anyone deserves a vacation, it’s Sammet, but as is often the case with such creative minds, inspiration interrupted his plans. Tobias returned home after the final leg of the Ghostlights World Tour and built his own recording studio. With no pressure or deadlines weighing on him, he soon discovered new song ideas flowing to him. He and longtime friend, co-producer, and guitarist, Sascha Paeth (Exit Eden, Kamelot, Epica) began working on Avantasia’s latest epic masterpiece, Moonglow , which releases February 15 through Nuclear Blast Records.. As always, he has surrounded himself with amazing musical talents and regular contributors like Bob Catley (Magnum), Michael Kiske (Helloween), Geoff Tate (Operation: Mindcrime), Ronnie Atkins (Pretty Maids, Nordic Union), Jorn Lande, and Eric Martin (Mr. Big). For Moonglow he also tapped the talents of Candace Night (Blackmore’s Night), Mille Petrozza (Kreator), and Hansi Kursch (Blind Guardian). 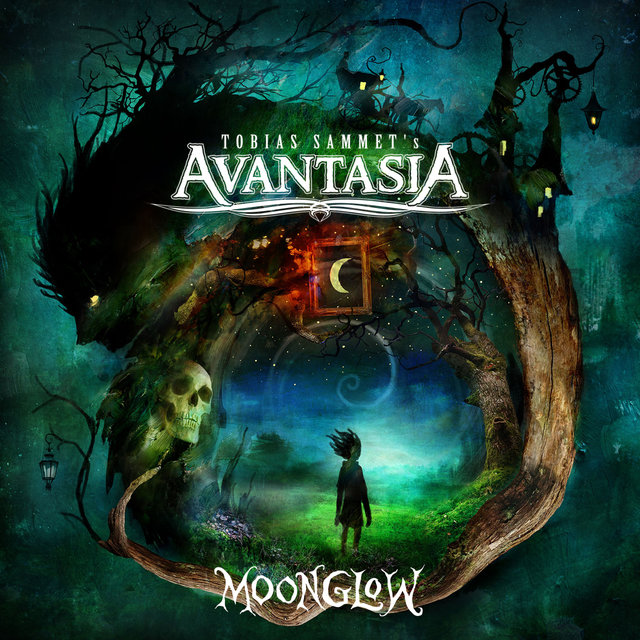 Metal Nation recently spoke to Sammet about Moonglow and how is vacation turned into creation. Moonglow comes out February 15th. This marks the band’s 8th studio album and the 20th anniversary of Avantasia. I thought you were taking a break, instead you built a studio and created another brilliant record. It is. It’s a wonderful record. You’ve always gone your own way, done your own thing. You’re sort of a master of celebrating the abnormal and you always seem to do it at such a high level. How do you keep that energy and fire of creativity roaring? Let’s talk about the Homunculus: Tell us about the concept of Moonglow? It seems like a very personal and cathartic album for you. You can listen to the full interview with Tobias Sammet below and check out the first video/single of “The Raven Cry” as well.